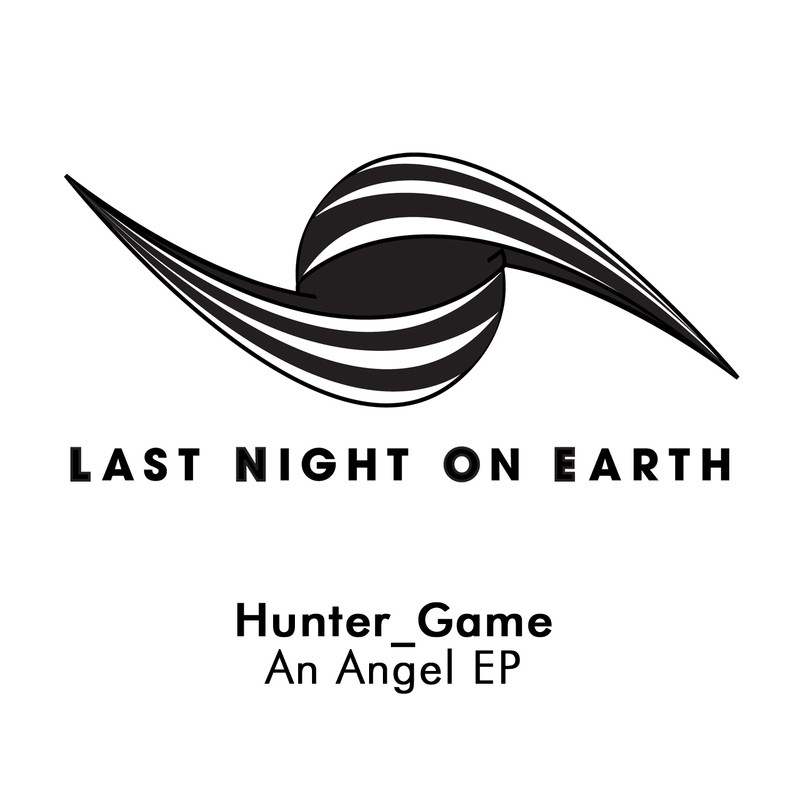 The next release from Sasha’s label Last Night On Earth, comes from two Italian producers that call themselves Hunter/Game. A single that adds another dimension to the label, An Angel will be released on the 22nd October digital only. Hunter/Game project was born thanks to the artistic inspiration of two Italian producers based between Milan and New York. They perform secret loft parties, in which they are able to express their unique sound. 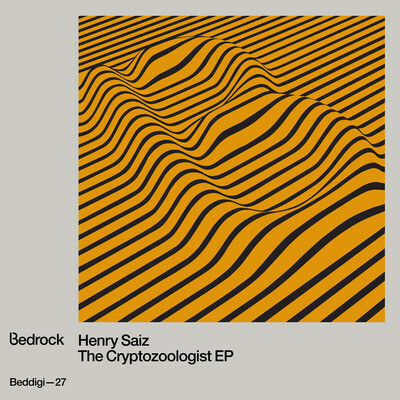 The sound comes from a deep groove and it evolves thanks to electronic and pop influences, while keeping techno inspiration as its main element. And it’s this sound that pricked the ears of Sasha, who instantly snapped up their single An Angel as the latest single for his label, Last Night on Earth. A single that adds another dimension to the label, An Angel will be released on the 22nd October digital only. The rich bass, mellow vocals and eerie percussion introduced in An Angel builds suspense that’s consistent throughout the EP. With deep grooves fixed firmly in Techno, each track stays dark and twisted from the grave synths and worn out male vocals in ‘Novox’, to the rumbling bass and speech in ‘Your Essence’. 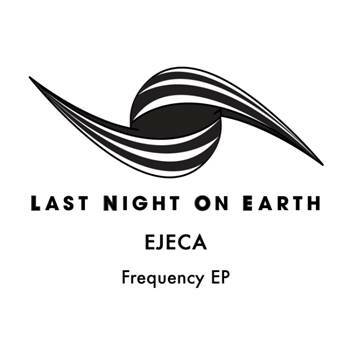 Sasha’s label, Last Night On Earth continues to maintain it’s forward thinking approach to releasing a diverse range of quality electronic music. 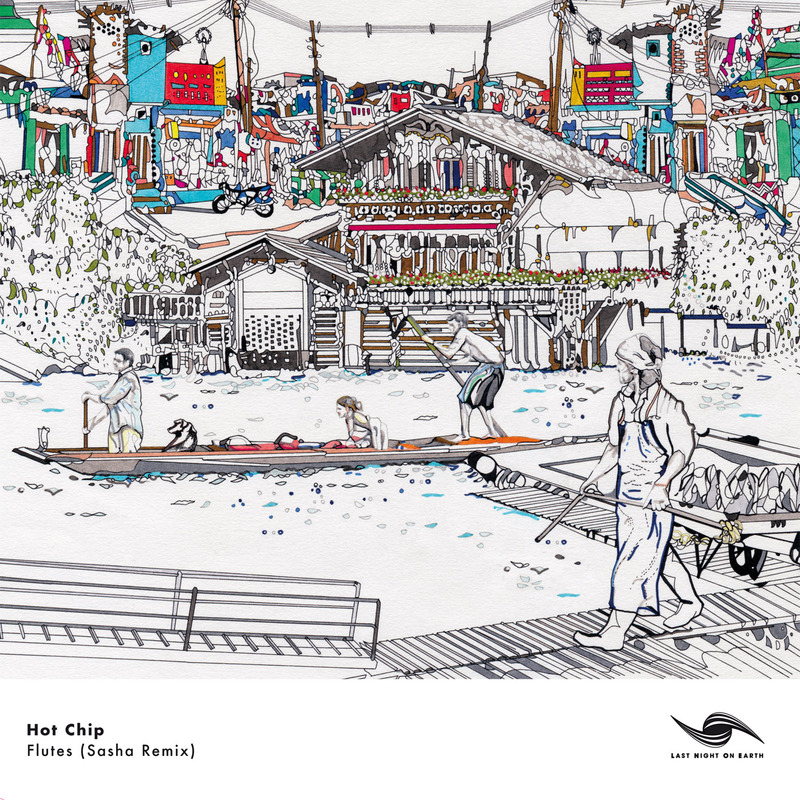 Finally seeing the light of day is Sasha’s take on Hot Chip’s “Flutes”. Having been a firm favourite and closing track of many of his recent sets, he twists it in to his classic melodic vibe that only he does so well, taking the original into a new dimension for the clubs and festivals.